It's been now 7 years after Papa passed into Pure Lands. 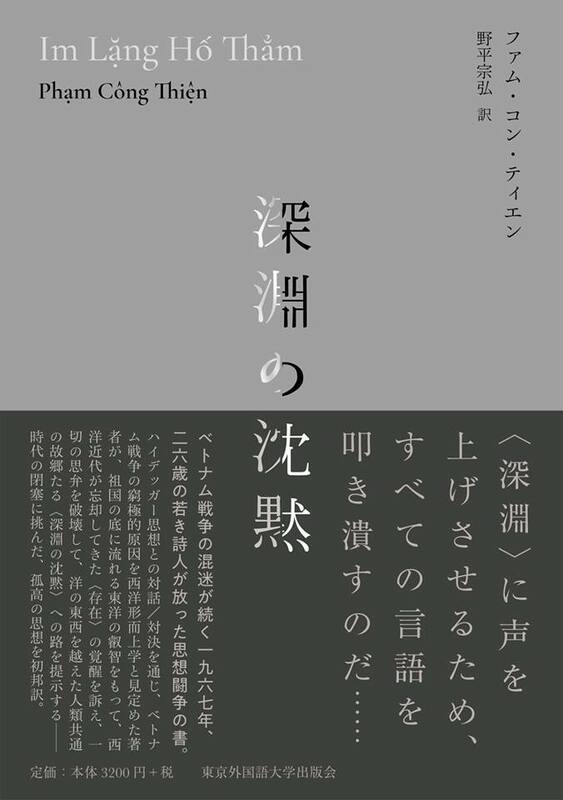 Munehiro Nomura just published a Japanese translation of Im lặng hố thẳm (Silence of the Abyss). It is in our plans to have all the works translated into English eventually. They're very difficult to translate though. But we'll manage eventually. Check the Gallery; new pictures uloaded! March 8 2015, 4 year anniversary, Sarva Magalam ! one poem written originally in French and English (Of a tender half-moon / Sur une tendre demi-lune). Phạm Công Thiện resolved to initiate new poetic errands and is now undoubtedly gracing with his zen musings and cosmic laughs the variegated multidimensional planes of this samsaric world. Death is but the play of Maya - the Great Illusionist Mother. Beyond Nirvana and Samsara lies the Undying and Unborn, the Dharmadhatu. 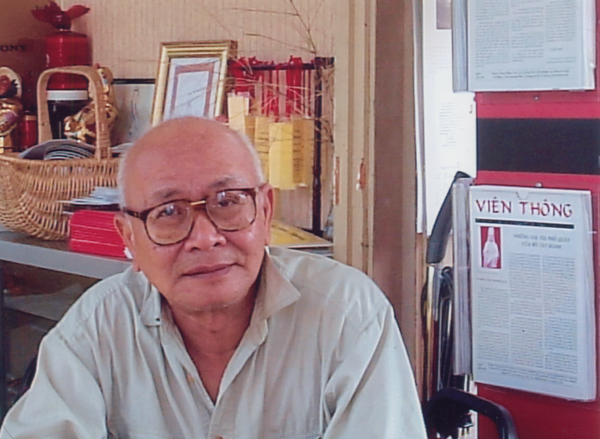 Fellow pilgrim, know thus that Phạm Công Thiện's passing away is just a mirage and that his speech is still alive for it can still inflame the torch of your soul. The goal of these webpages is to gather the numerous nectar drops haphazardly distilled by Phạm Công Thiện. It is dedicated to those unafraid wanderers who yearn for the cathartic fire of wisdom. Sarva Mangalam. May all be happy.